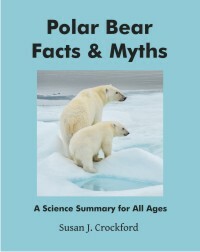 A newly-published paper by Martyn Obbard and colleagues in the journal Arctic Science claims a 17% decline in abundance of polar bears in the Southern Hudson Bay region after years of reduced sea ice and declining body condition (Obbard et al. 2018). 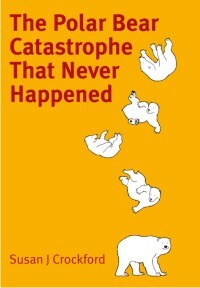 The decline in numbers was not statistically significant but an additional statistical analysis (“Monte Carlo simulation”) not applied to any other estimate in recent years suggested the decline could be real, so a real decline is what was reported to the press. Only one Canadian Press story has so far been circulated amongst outlets in the media (published hours after the paper appeared online, not at the same time), suggesting there was no press release issued for this study. Odd, that — especially if the decline is as real and significant as the authors suggest. While no evidence was provided for a correlation of this decline in numbers to recent (2012-2016) sea ice decline, previous evidence from the region (Obbard et al. 2016) showed a decline in body condition was correlated only with much later than usual freeze-up, a situation that did not occur from 2012 to 2015 (freeze-up was late in the fall of 2016 but occurred months after the Obbard et al. (2018) survey was completed). Moreover, the paper reports that a decline in survival of yearling cubs (from 12% of the population in 2011 to 5% in 2016) was not associated with especially poor sea ice conditions in spring. We are likely to see a follow-up paper next year reporting the body condition and sea ice data from this study (as for the previous survey: Obbard et al. 2015, 2016), but there is no suggestion in this paper that body condition declined further from 2011/2012 levels or that sea ice conditions deteriorated markedly enough after 2012 to precipitate a population decline. 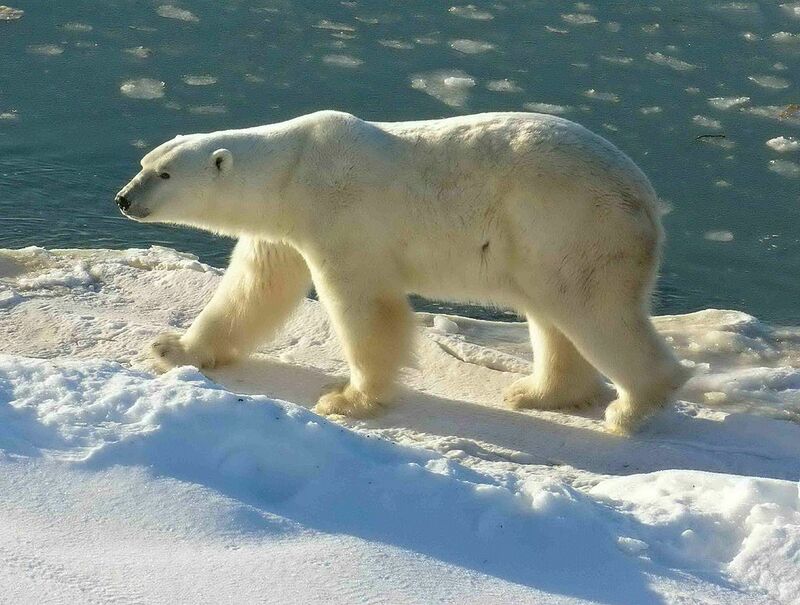 Despite the fact that the polar bears of Southern Hudson Bay (SHB) live further south year round than any others, a recent study found their average body weight has declined relatively little since the 1980s. There has been no decline in the size of the population over that time either. Perhaps that’s why there was neither a press release nor a massive media blitz when this paper came out earlier this month. Remarkably – despite what we are told about how critical breakup dates are to polar bear health and survival in Hudson Bay – this study found that for SHB bears, the small decline in body condition index correlated only with freeze-up dates, not breakup dates or length of the ice-free season. They also found that regional breakup and freeze-up dates relevant to polar bears in this area was the day when ice cover reached 5% (not 50%). 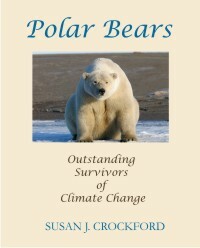 In other words, SHB polar bears left the ice (or returned to it) when the average ice cover near the coast was about 5%. This finding is yet more evidence that the meteorological definition of “breakup” (date of 50% ice cover) used by many researchers (see discussion here) is not appropriate for describing the seasonal movements of polar bears on and off shore. We are seeing one of the extremes in Hudson Bay sea ice variability this year, not only in extent but in distribution of ice. Ice coverage on Hudson Bay this year at 28 July was twice what it was in 2009, the last “late” ice breakup year for which detailed ice maps are available (409 vs. 204 thousand km2), according to NSIDC MASIE ice maps. Canadian Ice Service data show 2015 coverage for the week of 30 July was the highest since 1992. The odd pattern of ice distribution presents a conundrum. Have a look at the maps and graphs below. Figure 1. 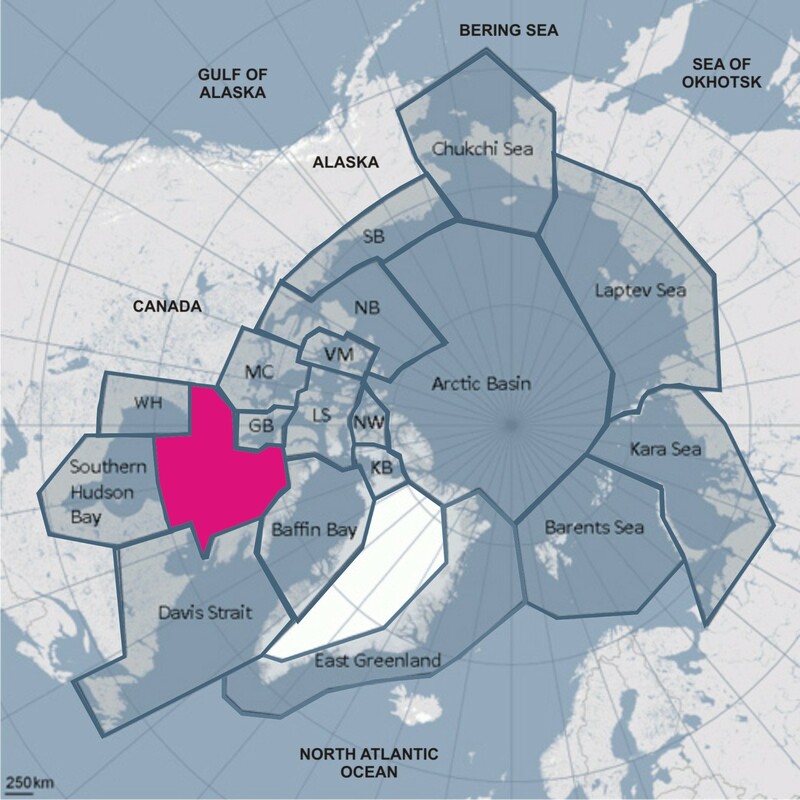 Polar bear subpopulation regions defined by the Polar Bear Specialist Group, Foxe Basin marked. Foxe Basin is a large subpopulation region (Fig. 1), with a total area of 1.18 million square km (Vongraven and Peacock 2011). 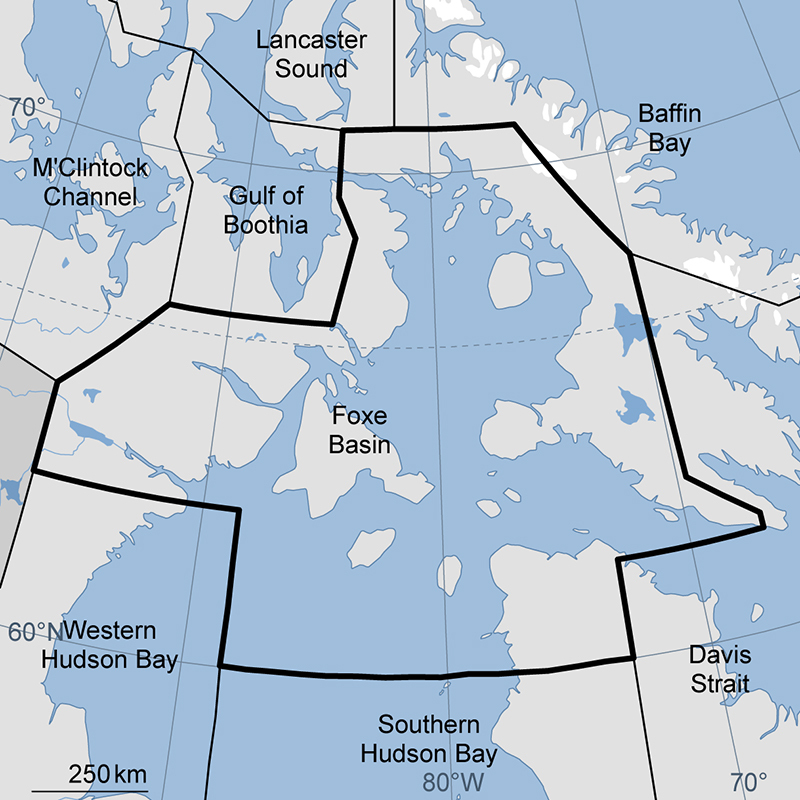 It comprises Northern Hudson Bay and western Hudson Strait, and the area between western Baffin Island and eastern Melville Peninsula, with a large island (Southampton Island) in the middle (Figs. 2 and 3).